Incline Village Lake Tahoe is named for the Great Incline Tramway built by loggers in 1878. 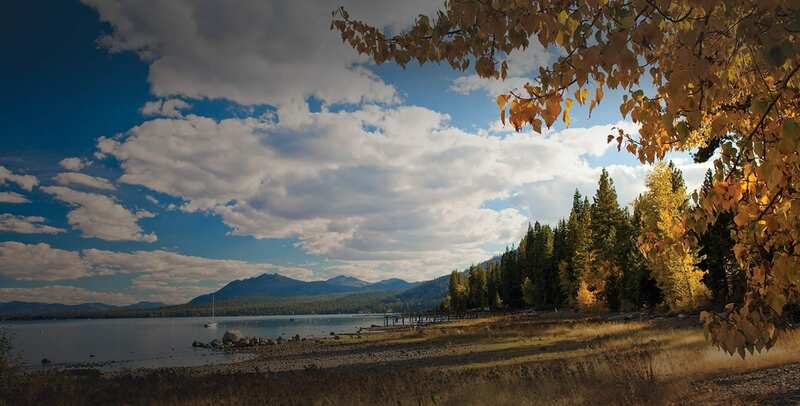 Today, Incline is home to some of Lake Tahoe’s most stunning mountain retreats. This eastern North Shore enclave features some of the areas most relaxing beaches and a genteel approach to Lake life. In summer, theatergoers congregate to see the Lake Tahoe Shakespeare Festival at nearby Sand Harbor. Mountain bikers can get their game on with screamers down the Flume trail, which drains into the Village. Winter sees snow sliders trooping to Diamond Peak Ski Area (in the city limits) and Mt. Rose Ski Tahoe. Additionally, the casino gaming here is uptown and lively. Did you know? Incline Village hosts the popular Ullr Fest in February to honor the Norse God of Snow. Our cozy shop features handmade items made exclusively at Lake Tahoe. Whether something special for your home or a thoughtful gift, you are sure to find a treasure at Handmade At the Lake. Preston Field is a sports venue with stadium and a full playground. The Playground houses slides, jungle gyms, swings and more. There are picnic tables on site and space can be rented through IVGID for parties. On the East Shore of Lake Tahoe in Nevada. 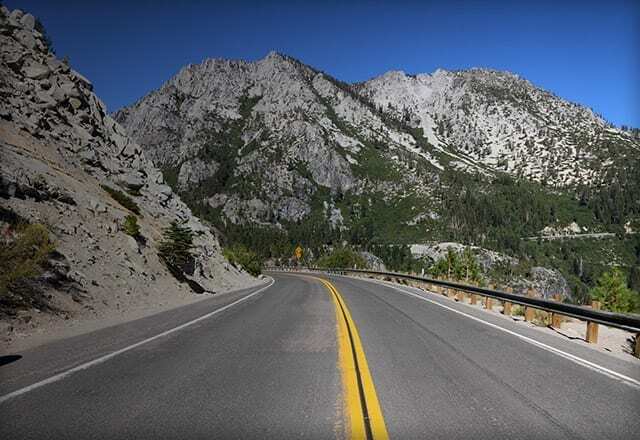 Located 9 miles south of Incline Village at the juncture of Highway 28 and Highway 50. Steep. Bring your own equipment. Mountain bike sales, rentals and repairs. Casual & resortwear clothing. A small deli connected to the Village Market. They offer many types of breakfast sandwiches as well as typical lunch sandwiches, and several baked goods. Awesome coffees, tea and chai. Seating for up to 300. Mountain, lake and golf course views. Full kitchen. Exotic Chinese cuisine from the far East. Pastries, specialty cakes, wedding cakes and desserts. Across from the Hyatt Regency Hotel Casino. Traditional Mexican food. Famous for fajitas and margaritas. Lunch, dinner, banquets. All type of coffees, specialty blends, teas, treats and eats and a great place to gather. Authentic Mexican food that is both affordable and tasty. Casual lunch and dinner. Pizza and salad bar. Premium roasted coffee and baked goods. Tahoe Blvd. at Village. Incline Village, NV Lunch and dinner. Locals' lunchtime favorite. Delicious homemade Thai food created and prepared by owner Dr. Laeard Chong. A nice place to relax and enjoy. Breakfast is the specialty here, and options include egg sandwiches and scrambles, omelets, pancakes, waffles and French toast. For lunch they cater to health with a large selection of low-fat and non-fat items available.